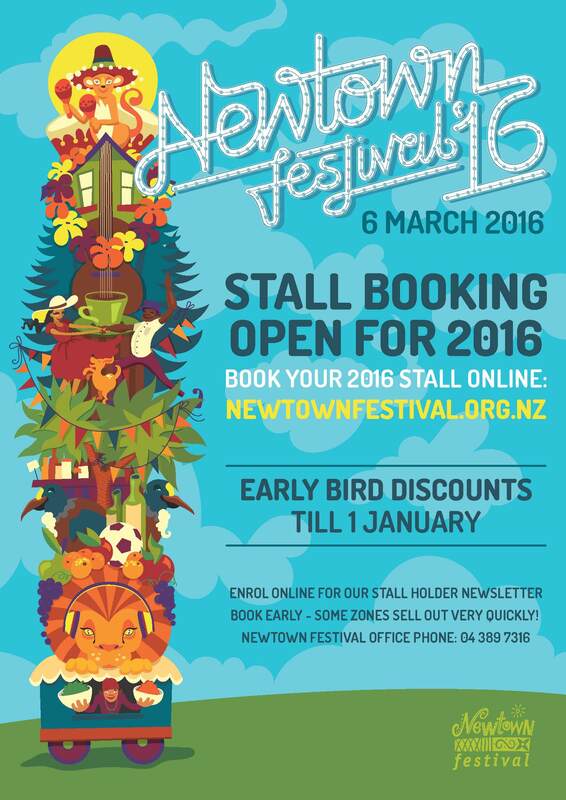 Stall Bookings for 2016 are open now! 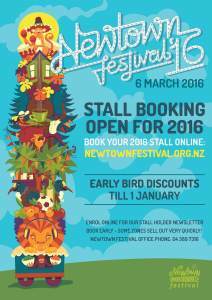 Do you want to have a stall at the Newtown Festival Street Fair on Sunday March 6th? Every sort of stall, from food to fashion and everything in between, is welcome. All the information is on the “Book a Stall” tab above. Community and sports groups can have information stalls from as little as $25, and if you want to fund-raise for a good cause get in touch with us at newtownfestival@gmail.com to discuss your ideas.